The next few days is dinner marathon. Last night was my Aunt Kathy’s, tonight was pot roast with Bitter’s mother and grandmother, tomorrow is the main event with combined families. To make it more interesting, I haven’t a functioning stove or oven, because the gas line supplying such, which runs under a concrete slab, has a leak. Christmas dinner will be cooked on a combination of a Weber Smokey Mountain, a GE hot plate, a dual burner Coleman propane camp stove, an oversized toaster oven, and a George Foreman grill. Sounds difficult, but you can produce quite a meal with that combination. I’m 90% certain this is a graduation photo, which puts her age at 17 or 18. My mother died at 43 of breast cancer, when I was a sophomore in college. 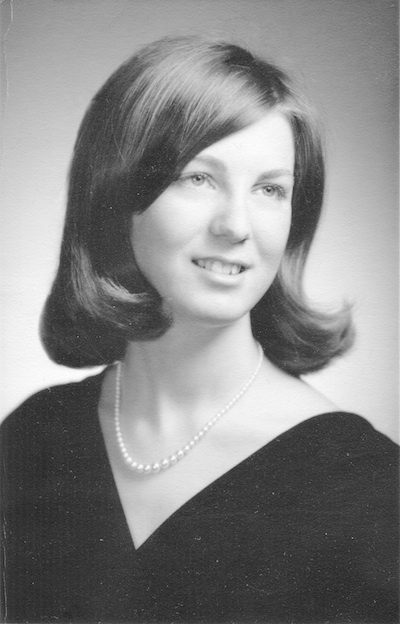 The photo above was probably circa 1968, considering my mother graduated in 1969. She had me at the age of 23, and my cousin Rob and I were joking how we always thought our mothers were so old, but you look at pictures of them now, and they were kids. Yet they had children. The picture to the left is from Christmas of 1975, my second Christmas. I still have that stocking somewhere, I think. I was fortunate that my Uncle Rick had his trains set up this Christmas. That’s one memory I have from years ago. Some of his Lionel trains date from the 1940s, and were purchased at the Lionel Store in New York City. Back then they were made to last. His set up is still quite impressive, and the current setup did not even encompass the whole collection. I have some experience with model trains as Christmas gifts from years ago. 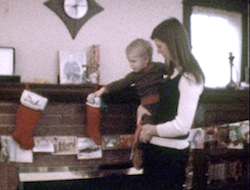 Here’s an early scene with my dad, probably from the late 1970s, where I got a set of HO scale trains for Christmas. I would later also get the Lionel scale trains. We were both a lot thinner then. I had those trains for a number of years, when sadly they were destroyed by fire during my Gomez Adams years. And that’s not all that far off how they went. Fortunately, I never combined that with my penchant for giving my hamsters a ride in gondola car. They always looked very confused, but tolerated it. They were fortunate my rocketry experiments never resulted in seeing how high I could launch the short tailed rodents, and safely retrieve them. And here my parents probably thought they were providing adequate supervision. UPDATE: For those younger folks in the audience who might not know much pop culture trivia, the actor playing the part of Gomez Adams is John Astin, who is the adoptive father of this actor, who’s mother is Patty Duke. He was a child star in one of my favorite movies as a kid, and rather than taking up an adult career of knocking over liquor stores, took up a leading role in more recent movies you may have heard of. Not sure, however, what his separation factor is from Kevin Bacon. 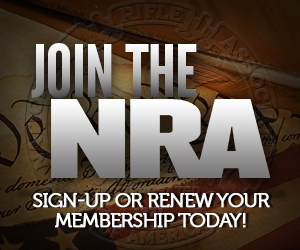 Sean Astin’s Bacon number is 1. None… they were in the movie White Water Summer. We were pawing through old photos and I found a some service pictures of my Grandfather when he was in the Navy durring WWII. So interesting to see young kids turn to old people and then pass on. And of course years after they pass (my Grandfather died of lung cancer in ’86) that we still talk and remember them proves that they have attained immortality. Merry Christmas Sebastian and Bitter. My mom graduated in 1968. I was wrong about that, according to my dad. He graduated in 1967. Something to think about….. most of our photos will be buried in a landfill along with the hard drives they’re on. I hope regular old 35mm film lasts forever! Sounds scary, that we’ll lose pictures to hard drives being tossed – but I’ve got files on my hard drive that are old enough to vote, and are still readable. The hard drive they’re on isn’t, of course; and in fact it’s not one hard drive, it’s two mirrored in RAID 1 config. Plus, many of my pictures are duplicated across multiple machines, external hard drives, and what-not. In some sense, they’re not the “originals”; but when you can’t distinguish the originals from the copies, who cares? 35mm requires some fairly strict environmental conditions to survive.